Choose the Girls' or Boys' 20" Huffy Bike. This bike makes a wonderful holiday gift that your child can enjoy throughout the year. Stowabike 26" Folding Dual Suspension Mountain Bike 18 Speed Shimano Bicycle 高档的山地车， 原价要600刀， 现在打折后 $199.99 with free shipping. 26" steel Stowabike folding frame, Zoom steel suspension 26" fork, Easy storage, Alloy body spring shock, 750lbs/in, 18 speeds total. 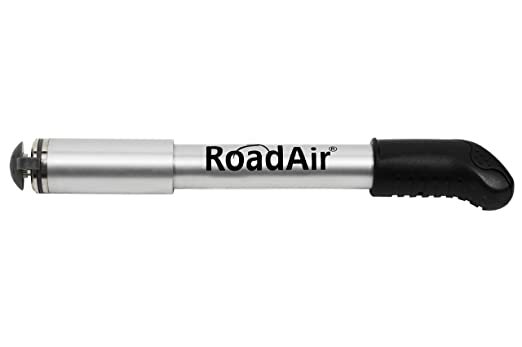 RoadAir® the Best Mini Bike Pump for the Road 这个是骑车时，随身带的袖珍打气筒。小巧方便，也好使。20刀左右一个。with Lifetime Guarantee, Compact & Small Lightweight and Portable Comes with Mount for the Bicycles. 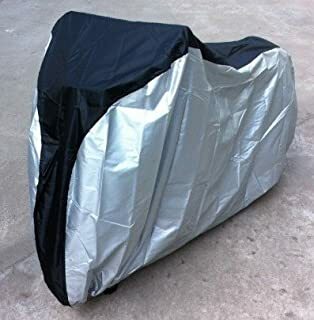 4MyCycle Bike Cover 190T Heavy Duty Suits Mountain Road, Electric and Cruiser Bikes. 这个是山地车， 电瓶车， 或者摩托车的车罩，防雨防灰尘。原价要45到， 现在降价只要 $17.77. 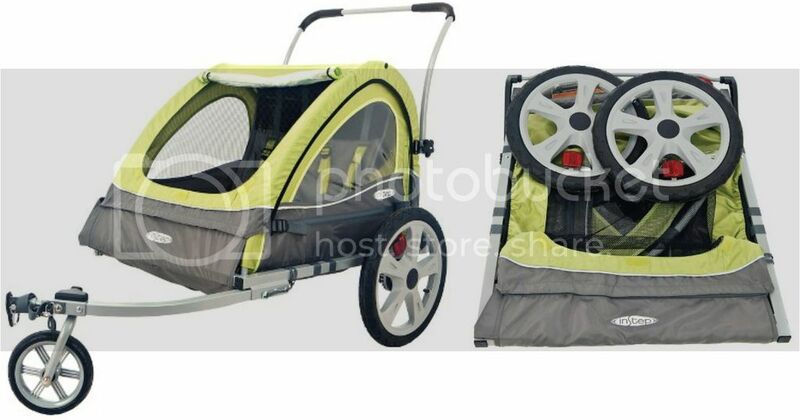 This bicycle trailer features a folding frame and quick release wheels that allow for easy storage, a 2-in-1 canopy that includes a bug screen and weather shield, parking brake, deluxe harness & seat with padding and more! The Bell Shell rear child carrier makes it easy to safely transport your little one on your bike. The seat installs quickly and easily with a quick release latch. Rear back is ventilated for the child’s comfort and the 3-point harness system ensures a secure ride. Foot beds are adjustable to grow with your child. 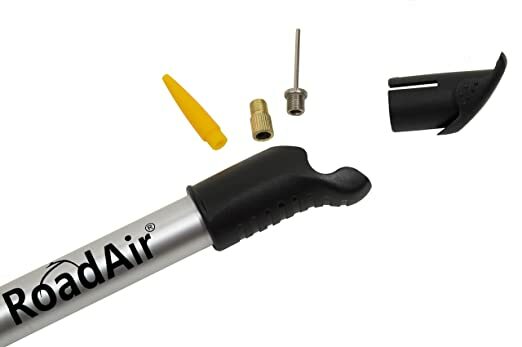 Amazon 现在这种 review 极好的 Allen Sports Child Jogger and Bike Trailer 手推车和自行车trailer的二合一， 打折降价后 for just $84.99 shipped (regularly $169.99), which is the lowest price for this item! The Allen Child Jogger and Bike Trailer quickly sets up as either a fully functional fixed wheel jogger or bike trailer right out of the box. It includes a foot bar that protects your children’s feet, and also comes with a removable three season bug and rain shield. When not in use, the folding design and quick release wheels offer easy storage and transportation. 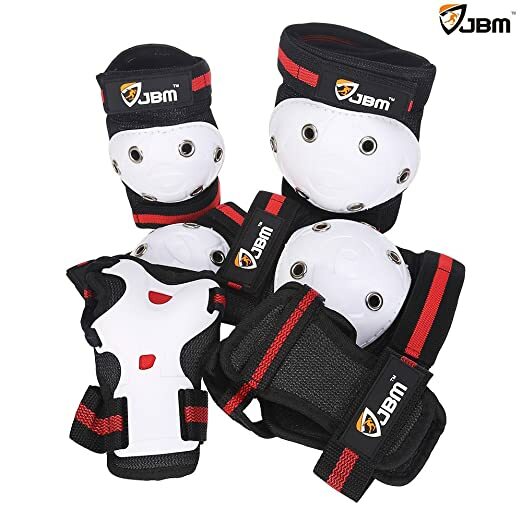 Amazon.com now you get get a set of JBM Kids Sport Protective Knee, Wrist and Elbow Pads for only $7.98 (these pads usually go for around $20)! 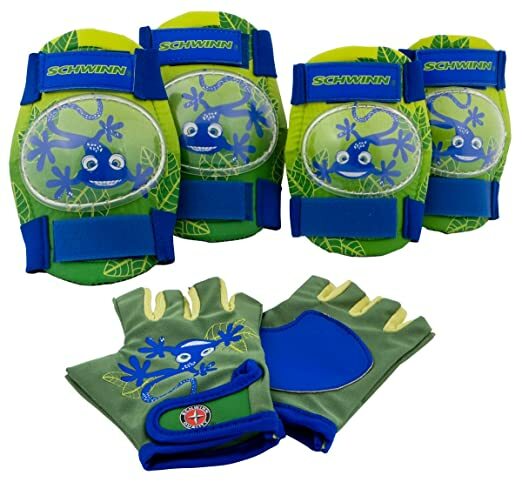 These adjustable knee, wrist and elbow pads are one size fits all and feature EVA foam padding for extra protection! 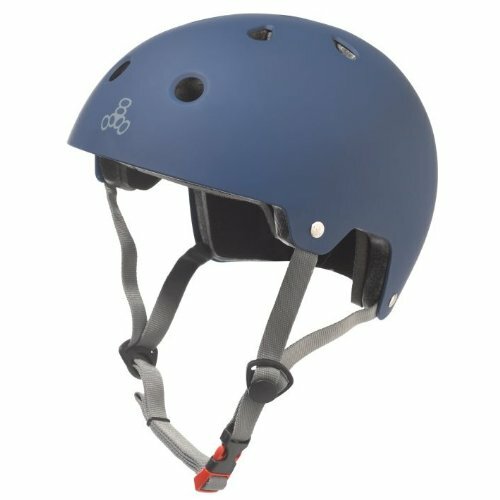 These are great for cycling, roller skating, skateboarding and more! 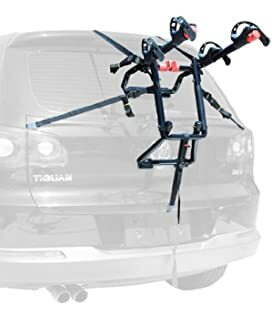 Prime Members Only, Amazon.com this Allen Sports Hitch Mounted 5-Bike Carrier for just $97.28 shipped (regularly $300)! Go here and enter the make and model of your vehicle to confirm that this bike rack fits your car! The quick set arms on the bike rack snap into place so securing your bikes is easy and you can use the locking loop to lock up your bikes when not on the road! Walmart.com now you can buy this 16″ Dora Pets Sidewalk Bike for just $39 shipped (regularly $79). Free in-store pickup. This is a great bike for beginners as it comes with training wheels and features a low standover steel frame, an intuitive rear coaster brake and simple single-speed riding. 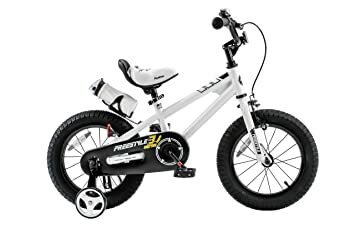 Amazon.com now you can get this RoyalBaby Freestyle Kid’s Bicycle in white for only $63.13 shipped (regularly $100)! 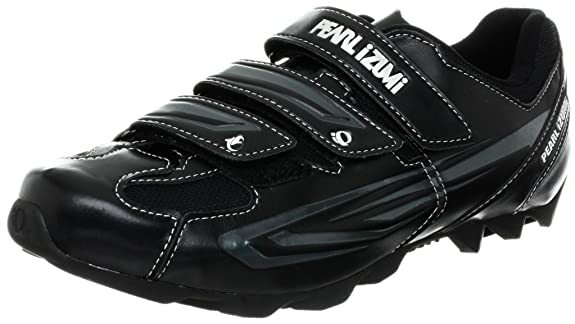 This bike has wide training wheels and water tires for stability and easy riding for kids. Even small hands can use the brakes on this bike, as it has a short distance to the handle bar. 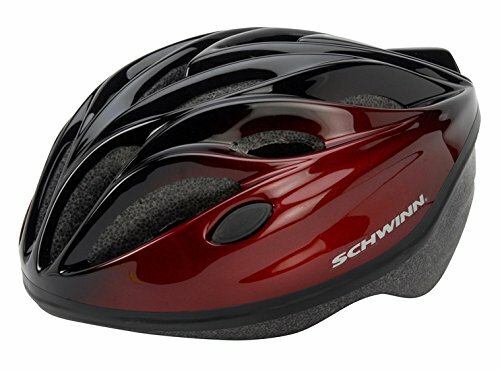 Today only, July 13th, Amazon.com get an extra 35% off bikes, bike trailers, scooters, helmets and more from Schwinn, Pacific Cycle and Mongoose. Get free shipping on a $25 order Or free 2-day shipping on ANY size order with Amazon Prime. Amazon now get this Raleigh RX24 Complete Mountain Bike for just $302.67 shipped – regularly $649.99! This bike is designed for kids ages 9-12 who want to ride cyclocross and features mechanical disc brakes for great stopping power in all conditions. eBay.com now get some great deals on select Diamondback Bicycles. These bikes are sold by Jenns Bikes – a seller based in United States with over 1,000 positive feedback ratings and a score of 97.6%! 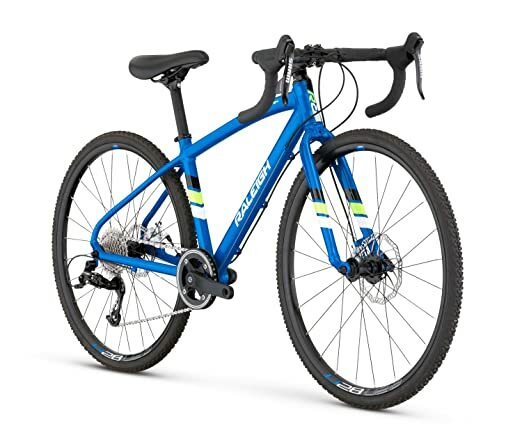 Walmart.com now you can get this 26″ Hyper Summit Men’s Mountain Bike for only $88 shipped (regularly $179)! This bike features 21 speeds, has a three-piece, high-performance crank and has an aggressive polished aluminum frame with red anodized touch points! 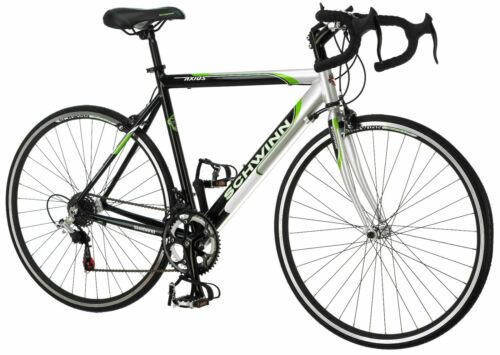 On eBay.com where you can now buy this 700c Schwinn Men Axios Drop Bar Road Bicycle for only $149.99 shipped (regularly $349.99)! This lightweight and responsive men’s bicycle has a fitness-friendly drop bar which is great for long workouts or casual rides on your local bike path. The 14 speeds are just what you need to get you up those long climbs. 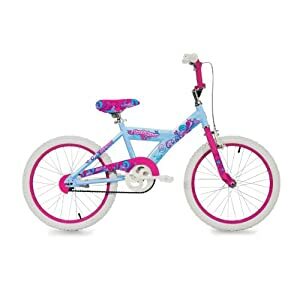 On Walmart.com where they have several Redline bikes on rollback and clearance! 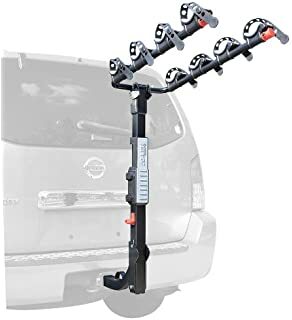 On Walmart.com you can now get this Allen Sports Deluxe 2-Bike Trunk Mounted Bike Rack for just $24.94 (regularly $34.88). This bike rack features 12″ long carry arms that can easily accommodate two bikes weighing up to 70 lbs total. It also has individual tie-downs to secure your bikes and a padded lower frame to prevent damage to your vehicle. Best of all, it comes fully assembled so set up and installation are a breeze! 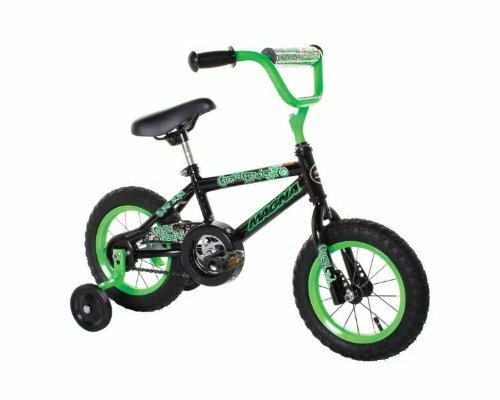 On Target.com where you can now buy this RoyalBaby Kids Freestyle 16″ BMX Bike in Red for only $75.99 shipped (regularly $110+). Note that you will need to add this bike to your cart in order to see the discounted price. 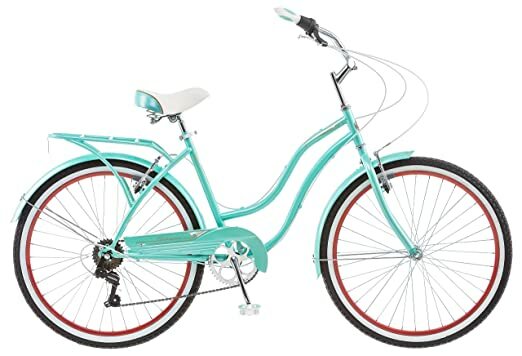 If you’re a Target REDcard holder, you’ll get an additional 5% off this purchase making this bike just $72.19 shipped! This bike has knobby tires, a bike bell, a water bottle mount, and includes training wheels for beginners. 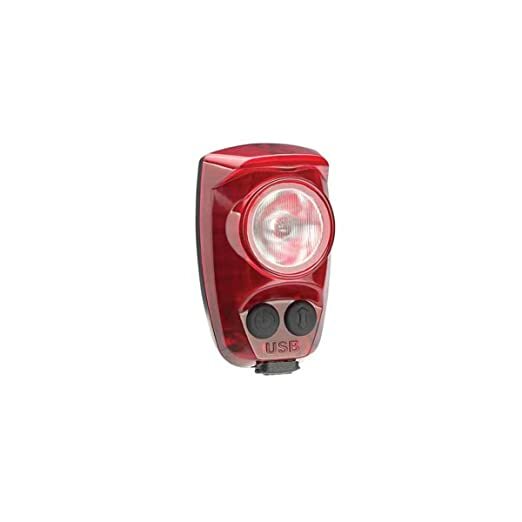 On Amazon you can now buy this Cygolite Hotshot Pro 150 USB Rechargeable Bike Tail Light for just $30.75 shipped (regularly $49.95). 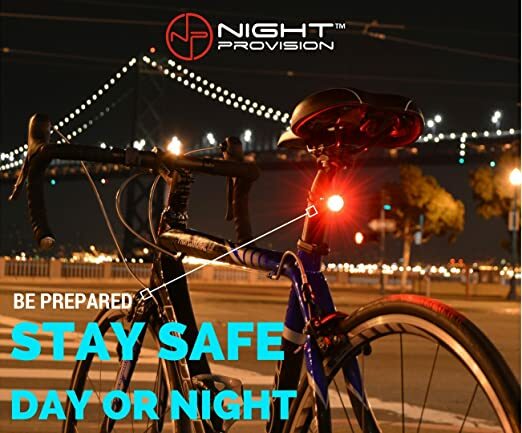 This rechargable bike tail light features 6 exclusive night and day modes with adjustable brightness and flash speeds and a 2-button design that allows you to fully adjust the tempo of each flash mode. Plus, it will last up to 210 hours on a single charge. On Amazon you can now buy this Schwinn Thrasher Adult Bicycle Helmet for just $15.74 (regularly $24.99) after the instant 20% off savings for Prime Members! 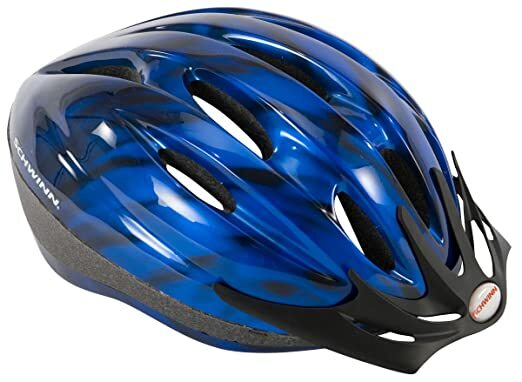 This adult helmet features a dual-fit adjustable design to get the perfect fit. 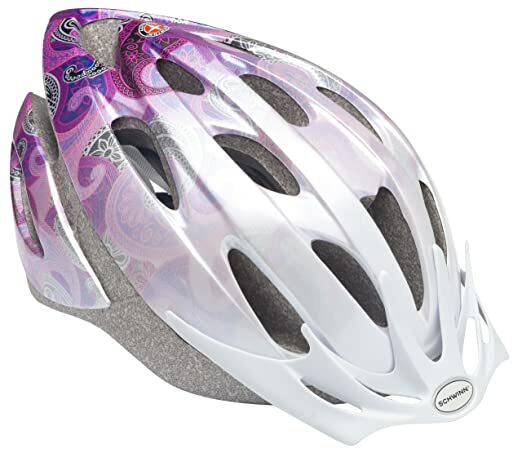 Plus, the moisture wicking pads keep your head dry while the 21 air vents keep you cool. 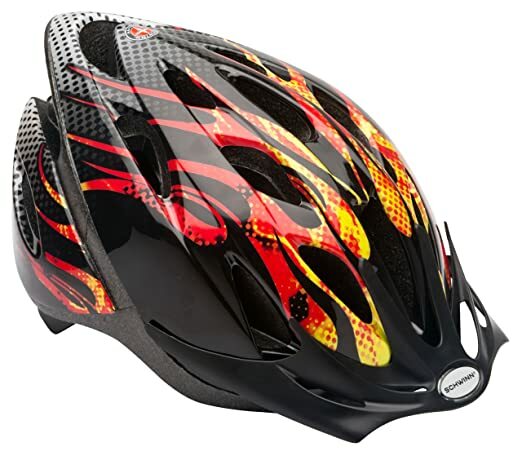 Amazon 上现在这个成人带的自行车头盔 Schwinn Lighted Thrasher Adult Bike Helmet 打折降价后 for just $12.79 (regularly $29.58)! 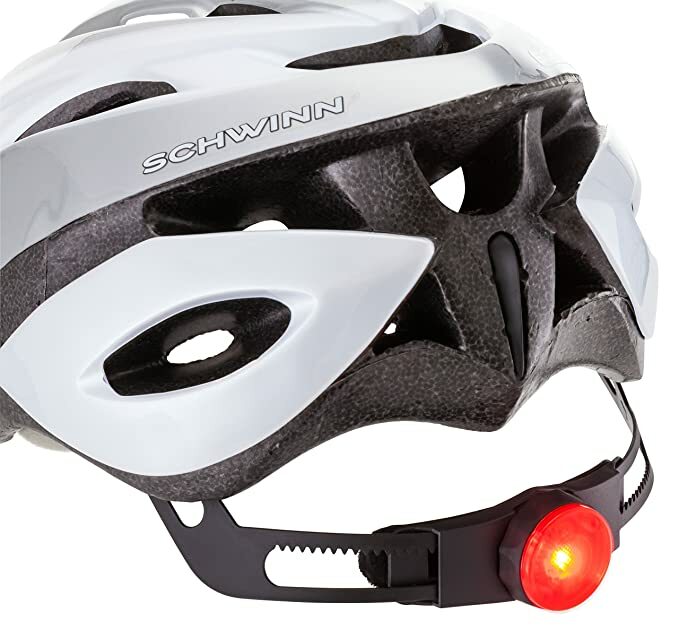 This bike helmet features an integrated rear LED safety light for night riding and a dial-fit adjustable system. Its 20 flow vents will help keep you cool while the snap-on visor will protect you from the elements. 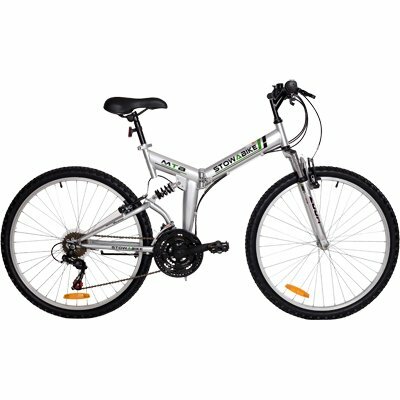 On Walmart.com where you can now get some great deals on bikes for the family! 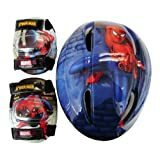 On Amazon.com you can now get this 自行车保护头盔 Schwinn Thrasher Microshell Adult Bicycle Helmets for as low as $12.56 (regularly $24.99) – depending on which color you choose! These helmets have a dual-fit and a 360-degree adjustable system that allows for on-the-fly adjustments! 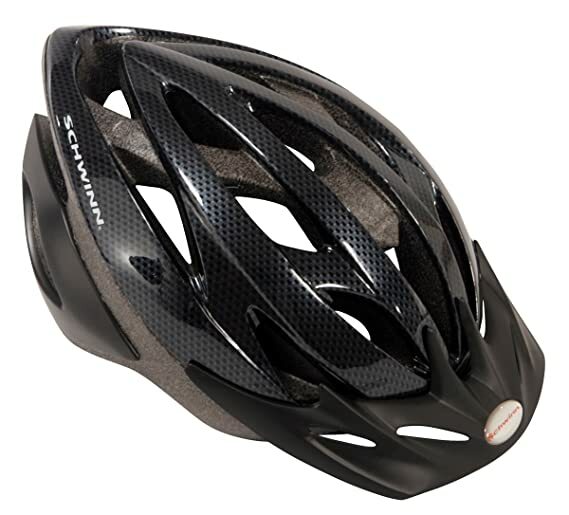 It features twenty-one flow vents to help you keep cool, while a snap-on visor offers protection from the elements. They also have heat-sealed pads that are integrated for comfort and durability.